The only thing better than healthy pasta is healthy pasta fast. 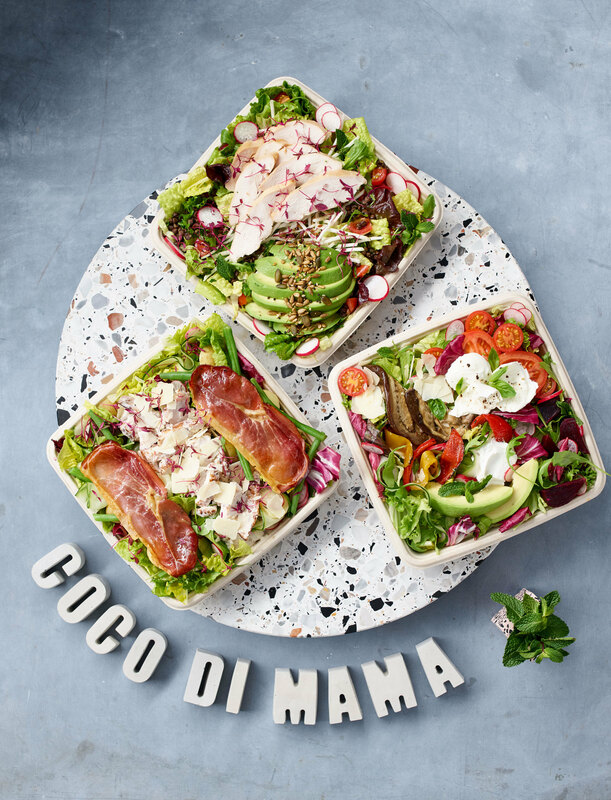 Coco di Mama is a string of Italian home-style lunch spots that’s recently opened an outpost at White City. But it’s not all midday meals here – try the breakfast pastries, including an activated charcoal croissant that’s definitely worth exploring.